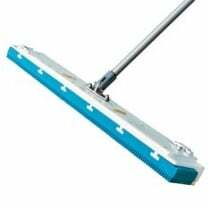 A multi-purpose, floor cleaning machine that washes, mops, scrubs and dries surfaces in one single pass. 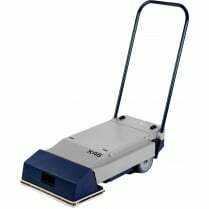 It has high-speed productivity and is highly effective on “difficult” floors including non-slip safety floors, low pile carpets, escalators and travelators and entrance matting. 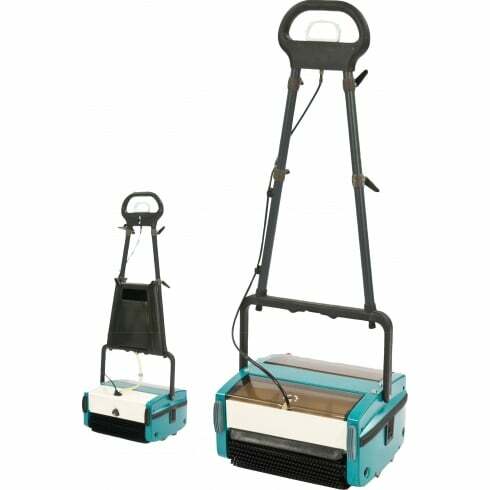 The unit has excellent manoeuvrability and productivity and is quiet in operation which makes it ideal for daytime cleaning and use in healthcare environments. It has easily-accessible and removable tanks for fast filling, emptying and cleaning and leaves surfaces ready to walk on in minutes. There is a choice of brushes for normal scrubbing, maintenance cleaning or intensive scrubbing and they can be easily removed without tools.